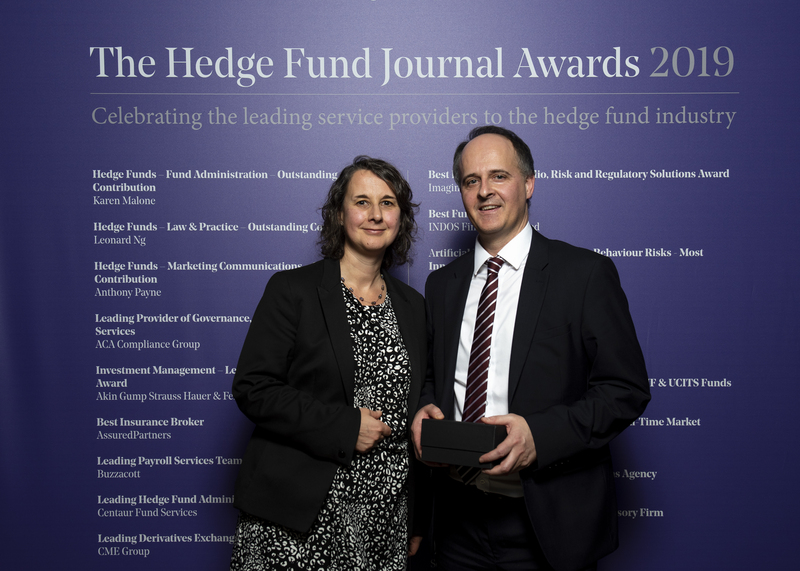 Buzzacott wins at The Hedge Fund Journal Awards. Buzzacott has been honoured as the ‘Leading Payroll Services Team’ in The Hedge Fund Journal Awards. These awards celebrate the leading service providers to the hedge fund industry. This win highlights the overall quality of Buzzacott’s payroll offering, which provides a full outsourced service, including expatriate payroll. “We’re delighted to win at The Hedge Fund Journal awards. This win is testament to the hard work and excellence of Buzzacott’s payroll team, which is going from strength to strength.